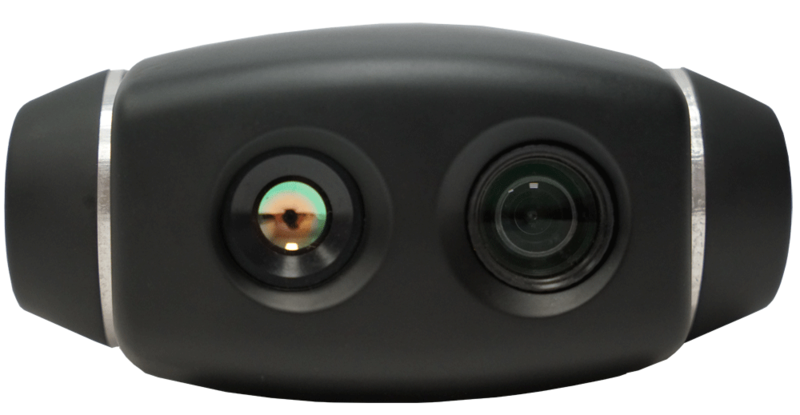 This is light and compact 2-axis gyro-stabilized gimbal with Full HD day-view camera with 10x optical zoom and thermal camera. Ideal for applications where size and weight really matters. Designed for multirotor and fixed-wing UAV platforms.